The number of remotely monitored patients worldwide grew by 41 per cent to 16.5 million in 2017 as the market acceptance continues to grow in several key verticals, said Berg Insight, a leading IoT market research provider in a new report on mHealth. This number includes all patients enrolled in mHealth care programs in which connected medical devices are used as a part of the care regimen. Connected medical devices used for various forms of personal health tracking are not included in this figure. Berg Insight estimates that the number of remotely monitored patients will grow at a compound annual growth rate (CAGR) of 31.0 per cent to reach 83.4 million by 2023. The two main applications are monitoring of patients with sleep therapy devices and monitoring of patients with implantable cardiac rhythm management (CRM) devices. These two segments accounted for 82 per cent of all connected home medical monitoring systems in 2017. The number of remotely monitored sleep therapy patients grew by 37 per cent in 2017, mainly driven by Philips and ResMed that together dominate the sleep therapy market. The CRM market is led by companies such as Medtronic, Boston Scientific and Abbott that started to include connectivity in CRM solutions more than a decade ago. Telehealth is the third largest segment with 0.8 million connections at the end of the year. Leading telehealth hub vendors include Tunstall Healthcare, Resideo (Honeywell), Medtronic, Philips and Qualcomm Life. Other device categories – including ECG, glucose level, medication compliance, blood pressure monitors and others – accounted for just over two million connections. “The most promising segment is medication compliance, which we expect will become the second most connected segment in the next five years,” said Sebastian Hellström, IoT analyst at Berg Insight. 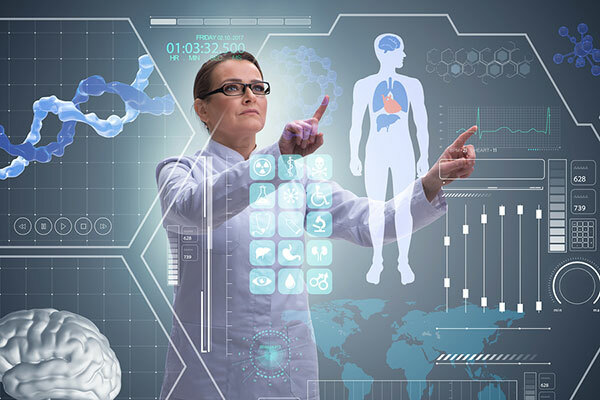 More than 60 per cent of all connected medical monitoring devices rely on cellular connectivity today and has become the de-facto standard for most types of connected home medical monitoring devices. The number of mHealth devices with integrated cellular connectivity increased from 7.1 million in 2016 to 10.7 million in 2017. The use of BYOD connectivity will increase the most during the next six years, with a forecasted CAGR of 48.2 per cent.